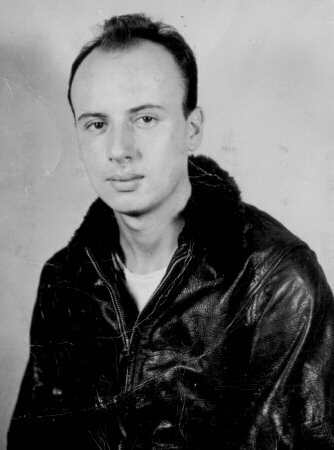 Pat Simmons was probably typical of the men who served in VC-27. He was born in 1924 in Wichita, Kansas. He lived a comfortable life as the son of a Wichita oilman who had served as an instructor-pilot with the AEF in France. 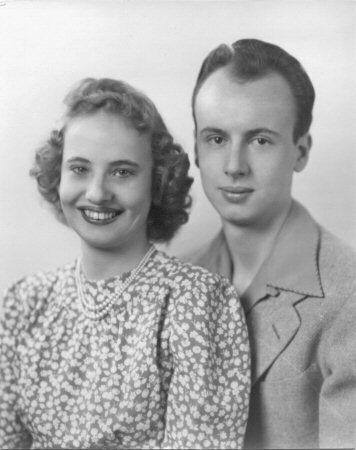 Prior to enlisting in the Navy, Pat attended a year of college and married his high school sweetheart. After the war, he became a geologist and, like his father, became a successful oilman in Wichita. 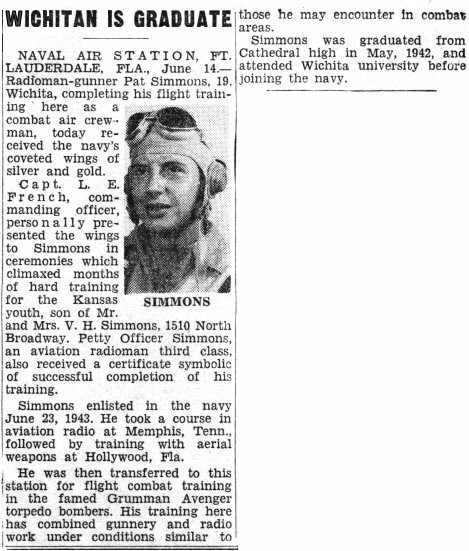 William P. Simmons, Aviation Radioman Third Class, USNR, of 1734 Woodland Avenue, Wichita, Kansas, has returned home on leave after a tour of combat duty in the Pacific, where he flew as a gunner in a Navy AVENGER torpedo bomber in the hard-hitting "Saints" squadron. Flying from the deck of a baby flattop, the 20-year-old aircrewman completed 29 combat missions. The "Saints" piled up an impressive battle record. The squadron's planes bagged 62 Jap planes in the air and destroyed 7 others on the ground. They sank or damaged 17,300 tons of enemy shipping, and knocked out a grand total of 111 Jap ground installations, including hangars, gun positions, and supply depots. Simmons' wife, Mrs. Martha Pierson Simmons, lives at the Woodland Avenue address. He is the son of Mr. and Mrs. Vernon H. Simmons of 1510 North Broadway, Wichita, Kansas. Before entering the Navy he attended Cathedral high school, and Wichita University. He received his flight training at Naval Air Stations at Memphis, Tennessee, and Hollywood and Fort Lauderdale, Florida.